Alderman Khalif J. Raineyinvites the community to Saturday’s Annual Housing Resource Fairhosted by the Sherman Park Community Association. This event is a great place for homeowners to learn about home repair ideas and apply for up to $5,000 of grants for projects from the 2019 Neighborhood Improvement District Grant and the Targeted Investment Neighborhood Program. There will also be information sessions to learn about first-time home buying and a tenant/landlord workshop by representatives from Housing Resources, Inc., Associated Bank, and the City of Milwaukee Department of Neighborhood Services. “The Annual Housing Resources Fair is an amazing opportunity for the community to learn about how to improve properties and even receive funding to do so! I strongly encourage any homeowner or those who wish to take the steps toward home ownership to attend this event,” Alderman Rainey said. 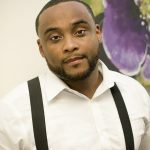 When: Saturday, March 16 from at 9:00 a.m. – 12:00 p.m.
Two years ago the neighborhood of Sherman Park was threw into a frenzy, after Sylville Smith was murdered by then office Dominique Heagans Brown. Sparking outrage, riots and unfortunate fires, residents displayed their disgust for the injustice. Desperate to see change, one resident took it a step further. 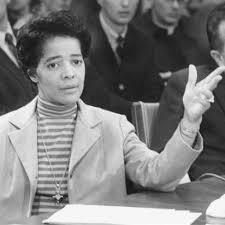 UBLAC was formed by Markasa Tucker, and other powerful black women as a resource for the African American community. Standing for, “Uplifting Black Liberation and Community” she and other African American women work tirelessly to equip the black community with resources and educational opportunities. The march took place Saturday morning, on the 29thof September. In conjunction with the empowerment march in DC, marching against issues such as, poverty, affordable housing, the renewal of the Violence against Woman Act, and Trump’s restriction of the word diversity and entitlement. It was fitting the march took place from start to finish at the newly named Vel Phillips Street on north 4thstreet starting at Pete’s fruit market. Taking place in the 6thdistrict that was once represented by Phillips, alderwoman Coggs spoke of its significance. A giant she was true to that, knocking down barrier after barrier in her 95 years of existence. The march took place at approximately 10:10am and lasting till 2pm. Residents marched, danced and laughed all down the street that was paved by Vel, and many black woman like her. 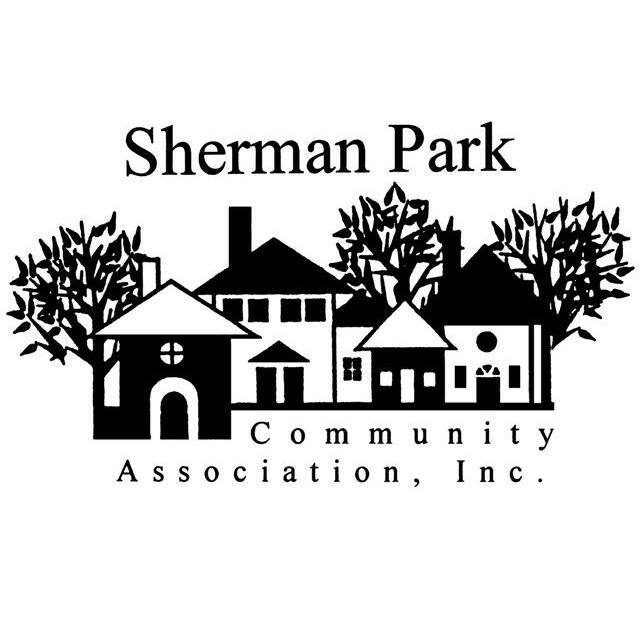 For more information on the Sherman Park Community Association’s Bloom and Groom initiative, please contact the Sherman Park Community Association at (414) 444- 9803 or [email protected].